We all love visiting nature centers from time to time. 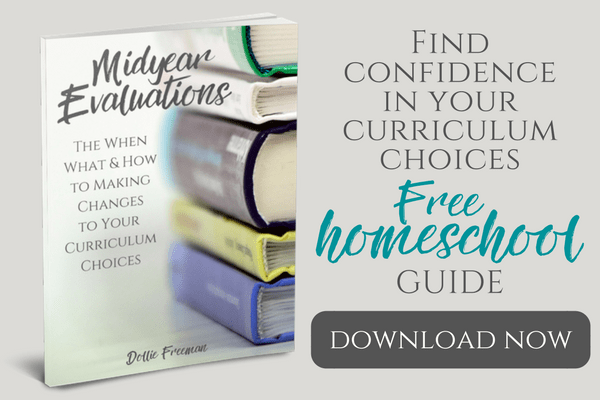 Why not create your own nature center and have learning at your finger tips? It is something that you can start and add to for years to come, making it a great hobby for all ages. 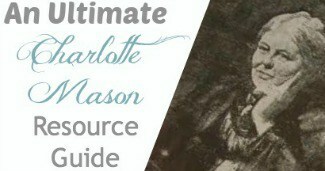 Nature has been something that our children have absolutely loved since starting the Charlotte Mason way. I had bought this adorable shelf at a yard sale for $5 and my daughter did some distressing on it. 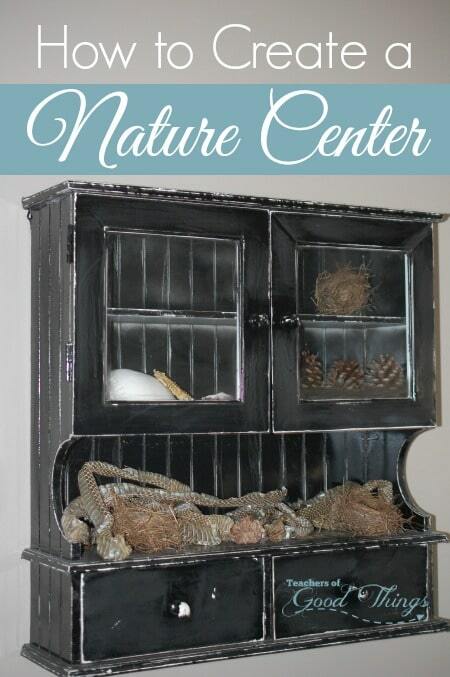 I loved the glass doors and the drawers and thought it was a perfect item for displaying our nature finds and creating a nature center that can grow with us for years to come. 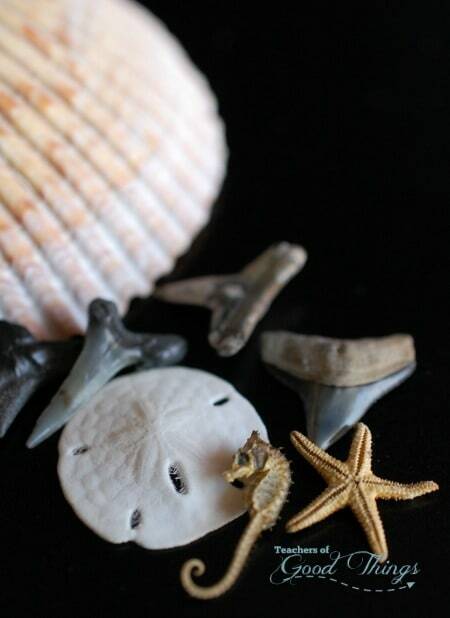 This nature center gives us the opportunity to store some of our special nature finds or gifts from others (like this photo of a collection that was given to us by someone I met in Florida that loved that we homeschooled and did nature studies – truly a cherished gift!). It allows us to keep them safe but displayed for us to enjoy from time to time. 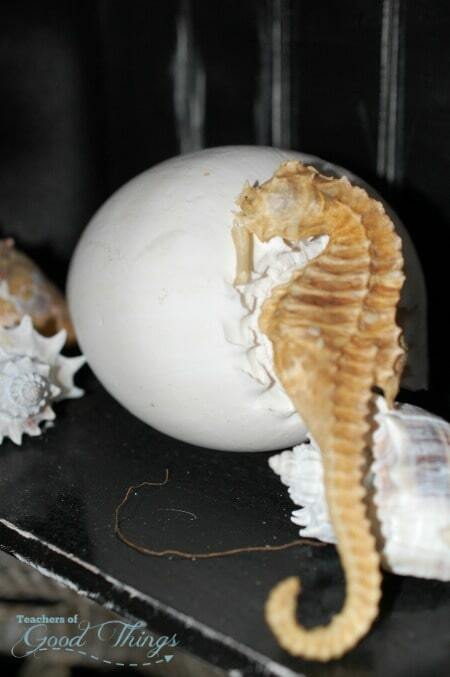 Our guest that come to our home love to see our nature center display and enjoy hearing the stories behind our nature finds and even enjoy looking at this seahorse and bleached shells. 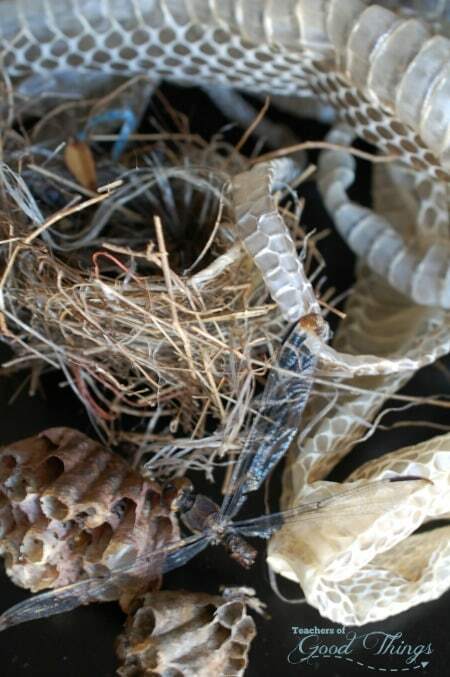 All of these nature collections in this photo are from our own property: part of a dragon fly, paper wasp nest, bird nest and snake skin from our welcomed black snake that keeps cooper heads and rodents that are often seen on our property from coming near and into our home. 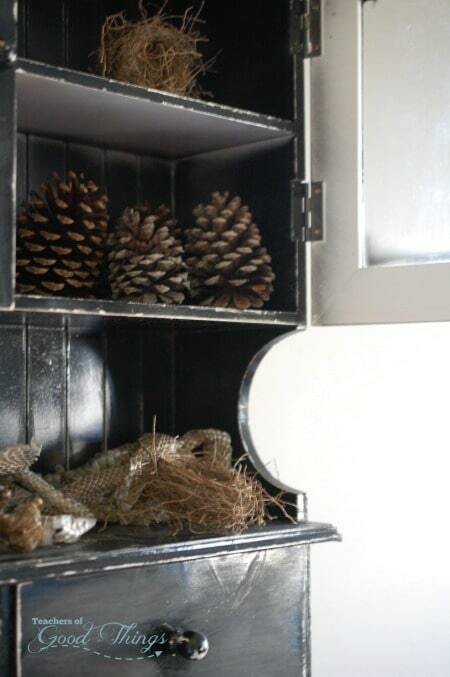 These pine cones are from the nature walk that our family did that allowed our at the time, four year old, to learn all about the Pine Tree and their cones. He wanted to keep the cones to remember that day and now they are displayed in our nature center. He loves telling people that he knows what they are and what trees they come from. 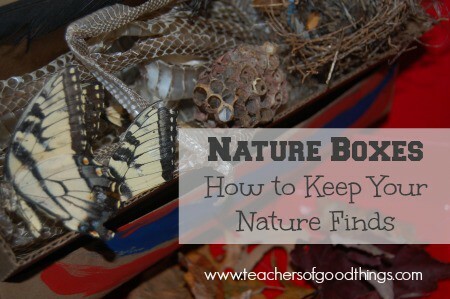 If you like this idea, you may also like my post about Nature Boxes!